identifying certain key issues such as vision, reading, spelling, hearing, speech, writing and motor skills. Those are often not the only key problem areas but you'll also find problems in areas such as Maths and Time Management. 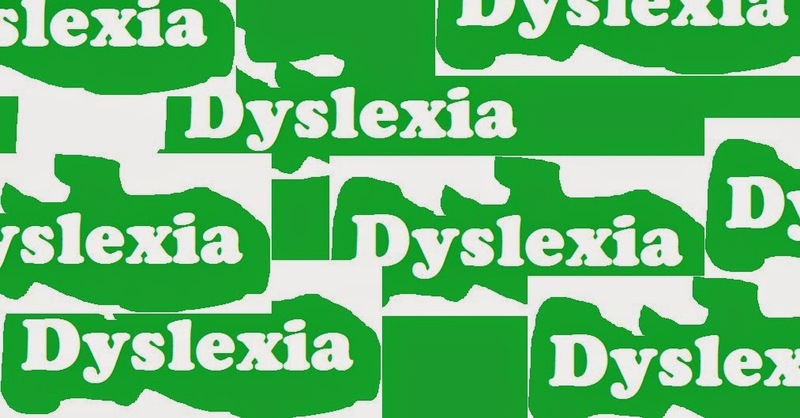 Quite often dyslexics have difficulty in telling time and managing time such as being on time for appointments or being on time in the classroom after lunch break for example. Memory and cognition can also play a role with dyslexics as sometimes they can have excellent long term memories for things but then have poor memory for sequences, facts or information that others don't have an issue with. Behavioral issues, personality, health issues and development can also be a problem for the dyslexics and therefore they are often frowned upon as trouble makers in the classroom, however..... nothing can be further from the truth! Often dyslexics just get so frustrated that their behavior will reflect this but an astute teacher or parent can counteract this problem and aim for learning materials that contain less frustrations, stress, confusions etc. A good teacher should be able to pick up dyslexic issues and hone in to help those dyslexics adjust slowly and therefore become more confident in their approach to everything they do in life. Dyslexia is not a 'disease' but merely a challenge for teacher or parent and something to simply overcome for the dyslexic person.